Vivo has just dropped a video on Chinese social-media platform Weibo teasing its next APEX phone. No, it does not show the Vivo APEX 2019 that the company is launching on January 24. The device was inside a black box the whole time. But it does give us clues as to how the smartphone looks. Passersby who were asked to guess what the content of the box was could not believe it was a handset they were holding. They described the next-generation APEX as “something sleek,” “something slippery” before the big reveal. A cobblestone probably? 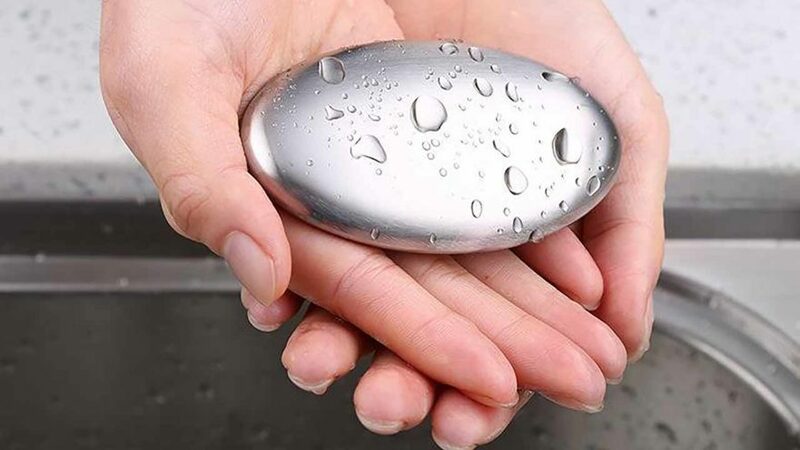 A powder box or metal soap, they thought. All of the guesses were wrong, of course. We might just be right. After all, the first APEX concept phone, which was eventually launched as the VIVO NEX four months after, did wow us. Now, it looks like the manufacturer is out to impress us once again. Let’s see in two days’ time.